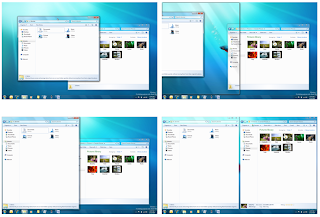 Likewise, you might want to disable Aero Snap—the feature which automatically snaps windows to a certain size and position when you drag their title bars on the desktop. 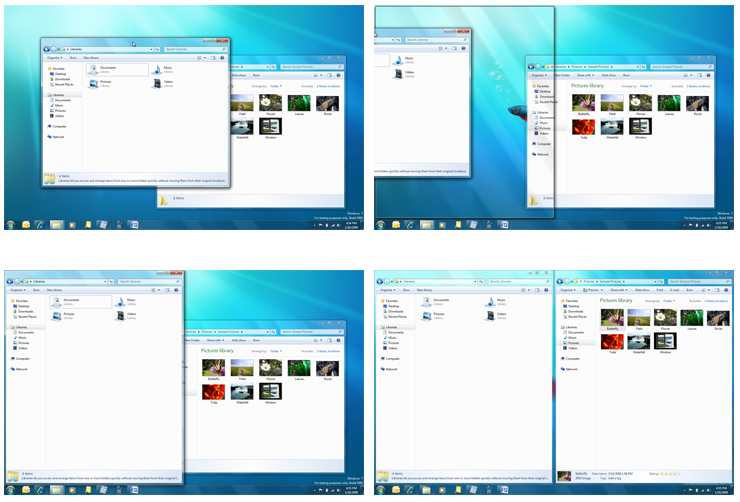 1) Click the Start button to open the Start menu. 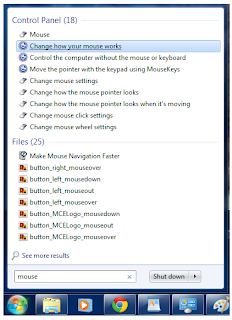 2) Type 'mouse' in the Search Files And Programs box. 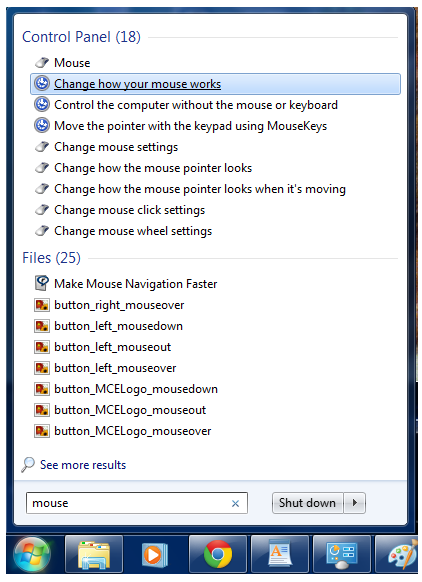 3) Select Change 'How Your Mouse Works' from the list of items that are found. 4) Select the checkbox for the option 'Prevent Windows From Being Automatically Arranged When Moved To The Edge Of The Screen'. 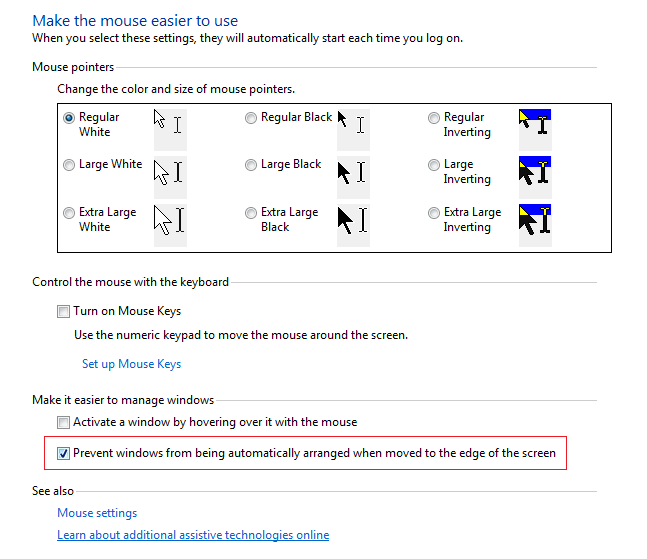 This way we can disable Aero Snap.